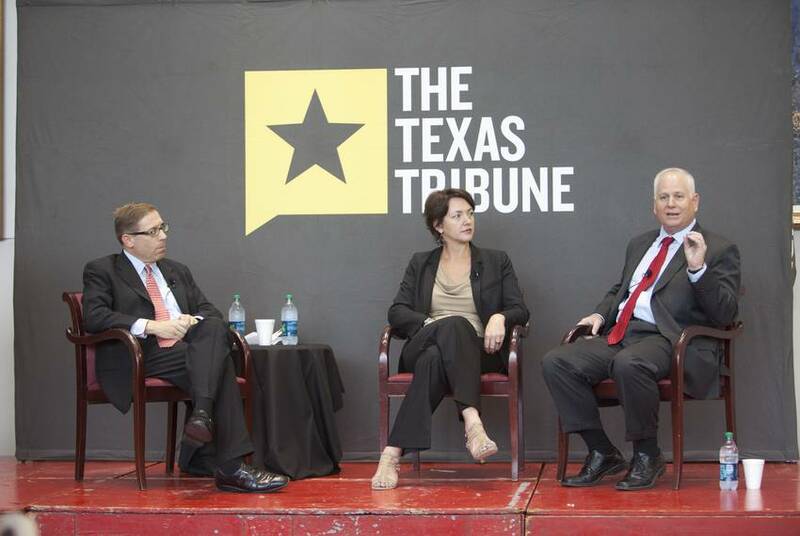 On Oct. 1, I talked about the coming constitutional referendum on funding the state water plan with Laura Huffman, state director of The Nature Conservancy of Texas, and state Rep. Allan Ritter, R-Nederland, the chairman of the House Natural Resources Committee. 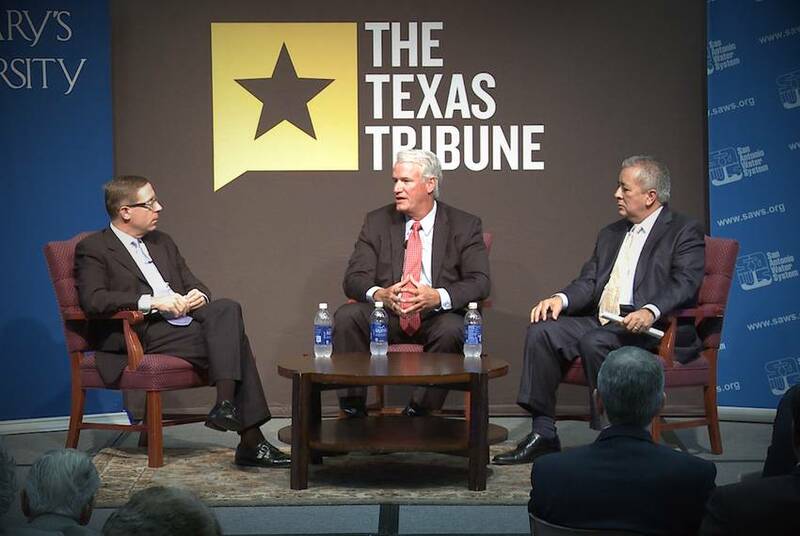 On September 24, I talked about the coming constitutional referendum on funding the state water plan with state Rep. Lyle Larson, R-San Antonio, and former state Rep. Robert Puente, D-San Antonio, the president and CEO of the San Antonio Water System. 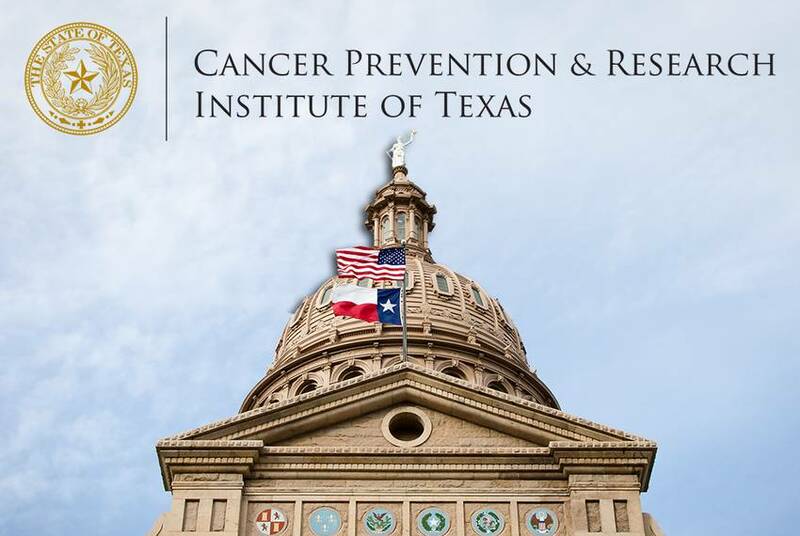 State leaders, hoping to restore public faith in the Cancer Prevention and Research Institute of Texas, on Thursday appointed new members of the institute's oversight committee. 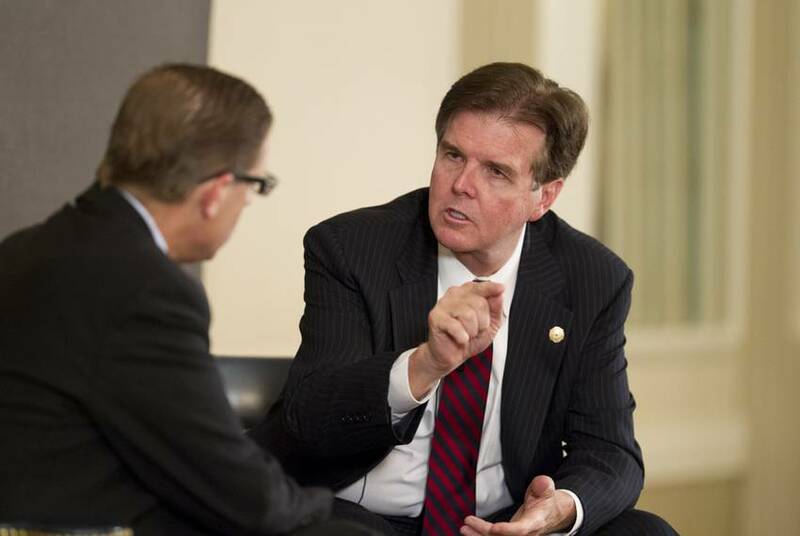 Full video of my 9/19 TribLive conversation with state Sen. Dan Patrick, Republican of Houston, a candidate for lieutenant governor in 2014. 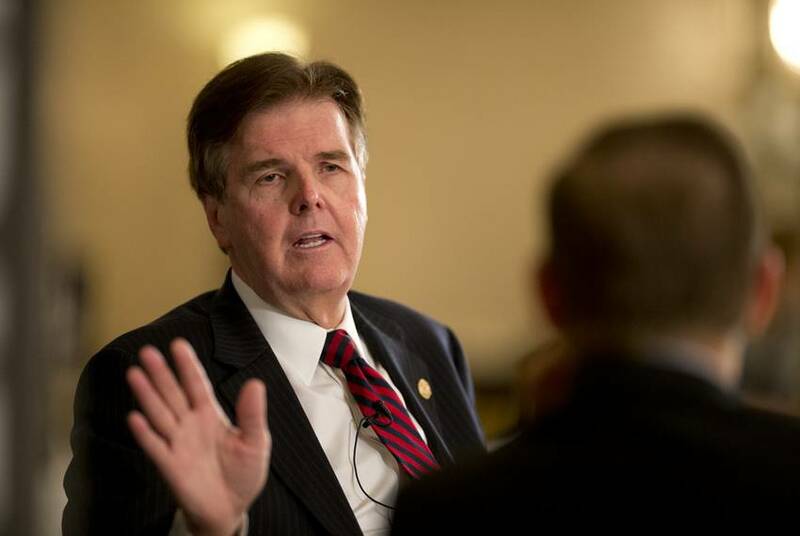 At Thursday's TribLive conversation, state Sen. Dan Patrick, Republican of Houston, a candidate for lieutenant governor, criticized David Dewhurst's handling of the 83rd session's now-famous abortion filibuster. 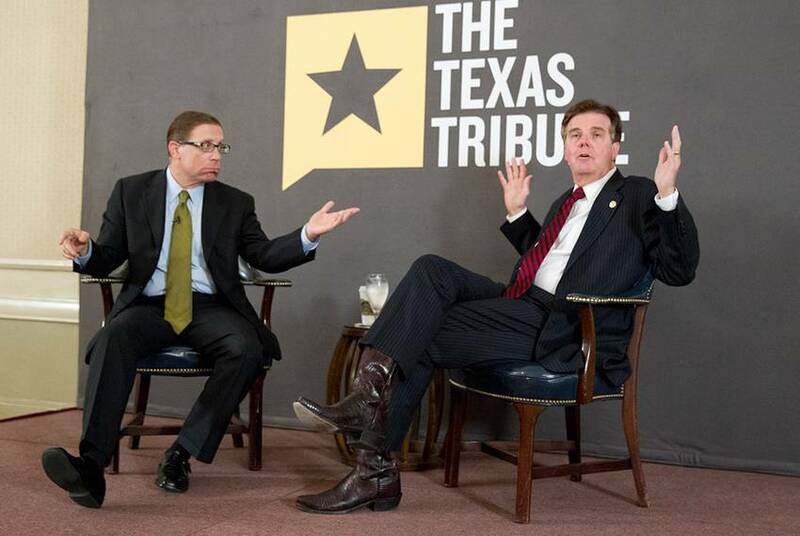 At Thursday's TribLive conversation, state Sen. Dan Patrick, R-Houston, a candidate for lieutenant governor, revealed how he'd dole out the chairmanships of Senate committees. 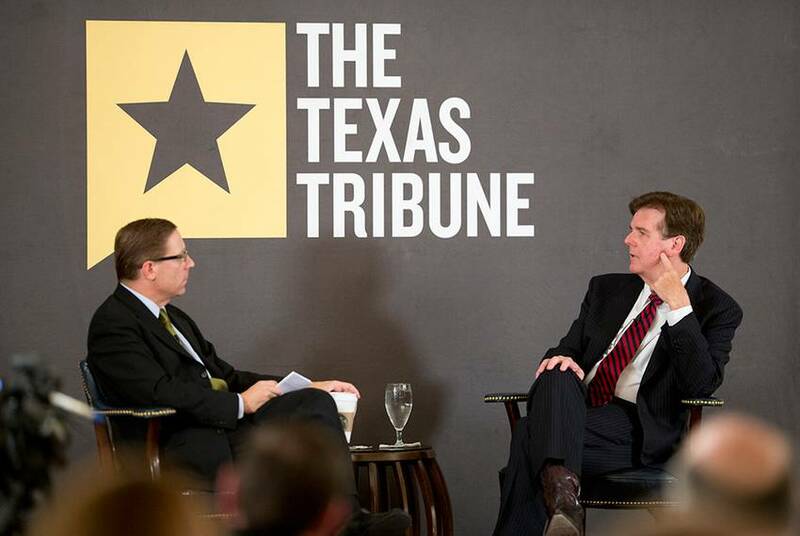 At Thursday's TribLive conversation, state Sen. Dan Patrick, R-Houston, a candidate for lieutenant governor, explained his ongoing opposition to the Senate's two-thirds rule. 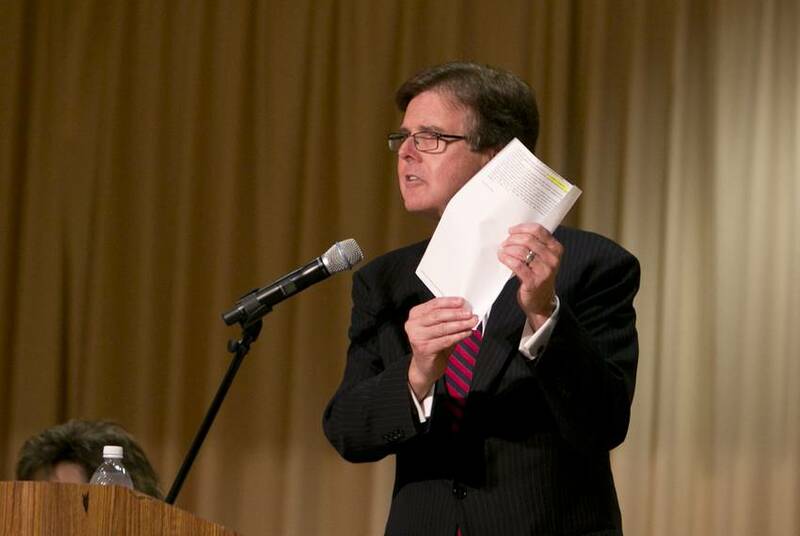 Key charter school legislation would not have passed during the last legislative session without a provision removing much of the State Board of Education's authority in approving applications, state Sen. Dan Patrick said Wednesday. At our 9/11 Hot Seat conversation at the University of Texas at Dallas, state Rep. Jeff Leach, R-Plano, and state Sen. Ken Paxton, R-McKinney, talked about public education, water, transportation and other issues in play in the 83rd session. 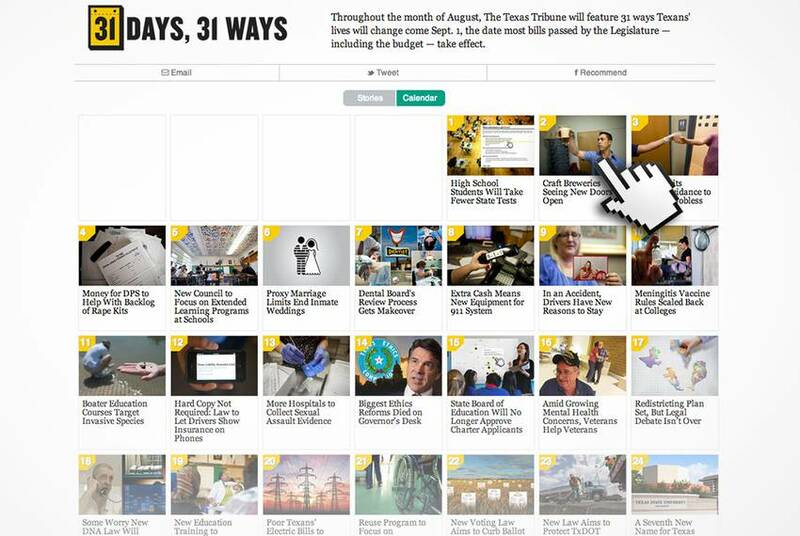 Throughout August, The Texas Tribune featured 31 ways Texans' lives would change come September, the month most bills passed by the 83rd Legislature take effect. Take a look back at our stories, videos, animations and data interactives. This year, Texas joined several other states that ban minors from tanning indoors. 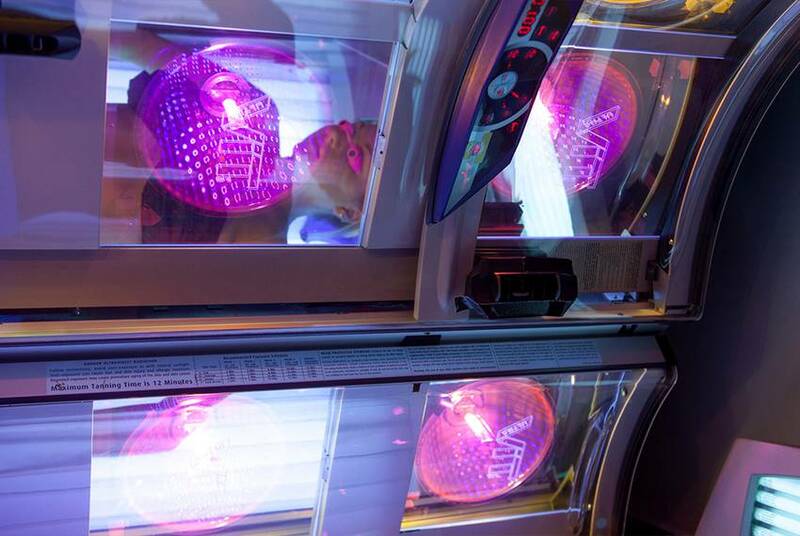 Previously, certain minors — those between 16 ½ and 18 — could tan with parental consent. This story is part of our 31 Days, 31 Ways series. 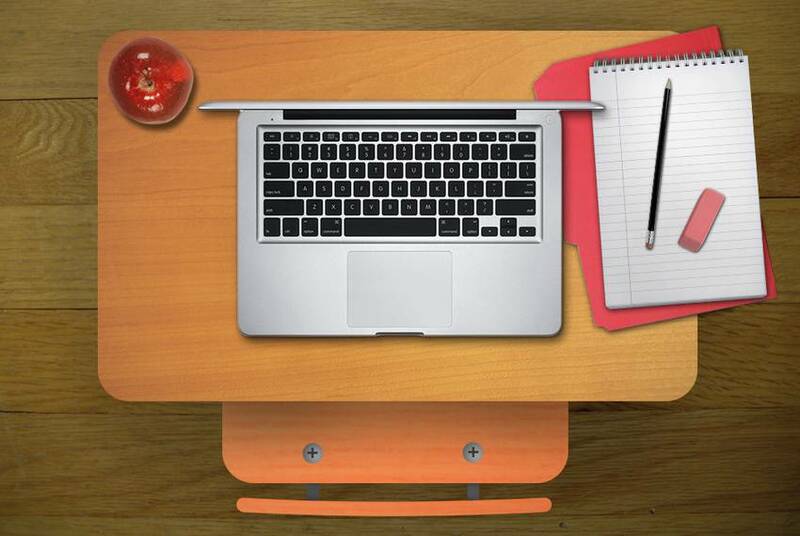 The number of full-time cyber schools serving public school students will double in the upcoming year despite a history of lackluster performance and a new law limiting how many online courses students can take at the state’s expense. 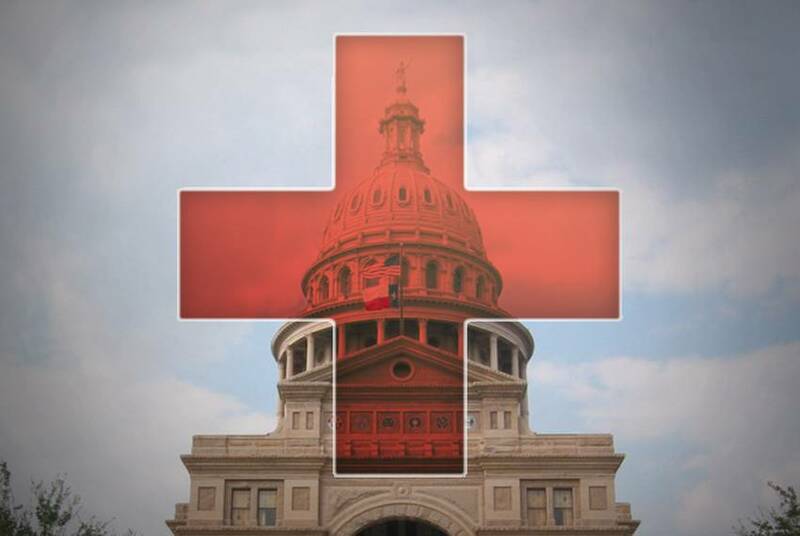 Lawmakers approved measures in the 83rd legislative session that will affect Texans' medical care. Use this interactive to take a look at 31 ways those new laws will change Texas health policy. This is part of our 31 Days, 31 Ways series. 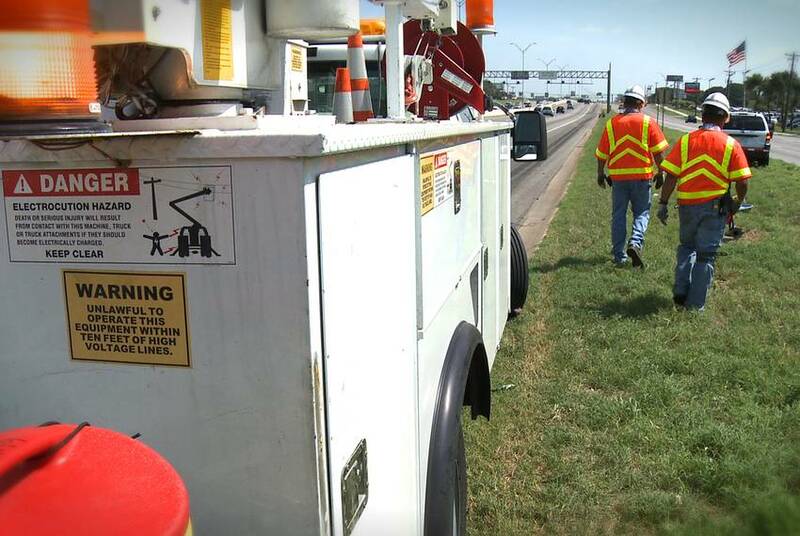 Texas drivers will have to slow down or move over one lane when passing Texas Department of Transportation workers . 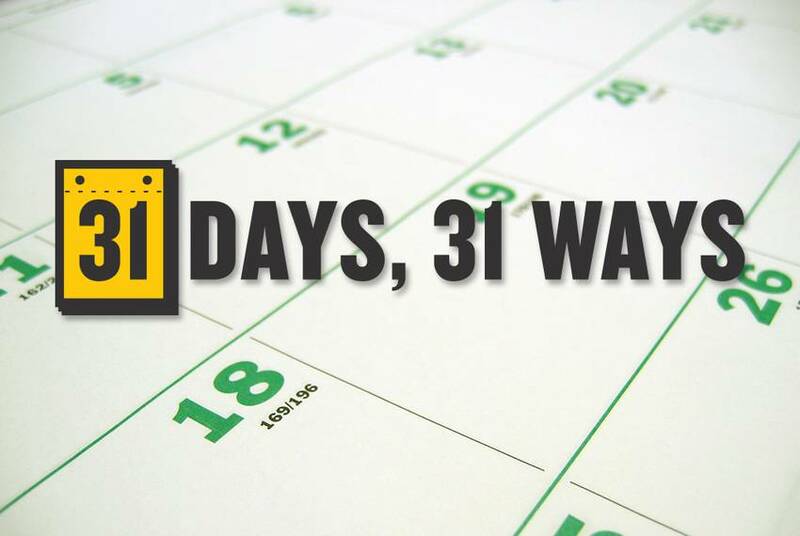 This story is part of our monthlong 31 Days, 31 Ways series. For the first time since the charter school system was created in 1995, the state education board will no longer play a central role in determining which charter schools get approved. This story is part of our 31 Days, 31 Ways series. 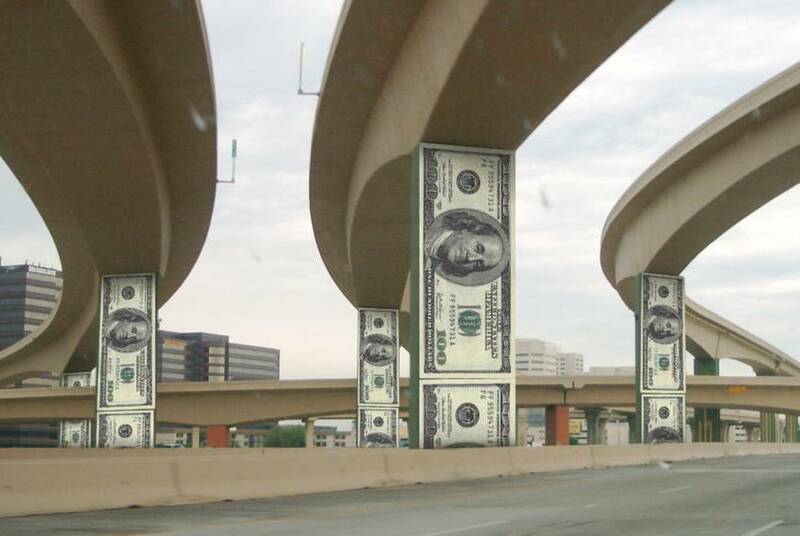 Texas legislators might eventually get the transportation funding bill the governor asked them for, but it's not the stuff parades are made of: They've already blown two chances. Newsreel: Third Time's the Charm? 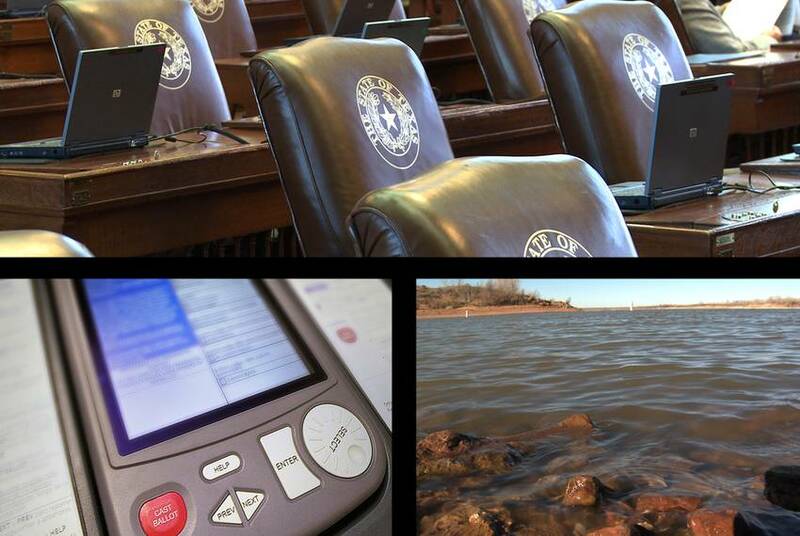 This week in the Texas Weekly Newsreel: The Legislature begins its third special session, the 2014 candidates are stirring and House leaders open a new political action committee to pass a constitutional amendment on water. 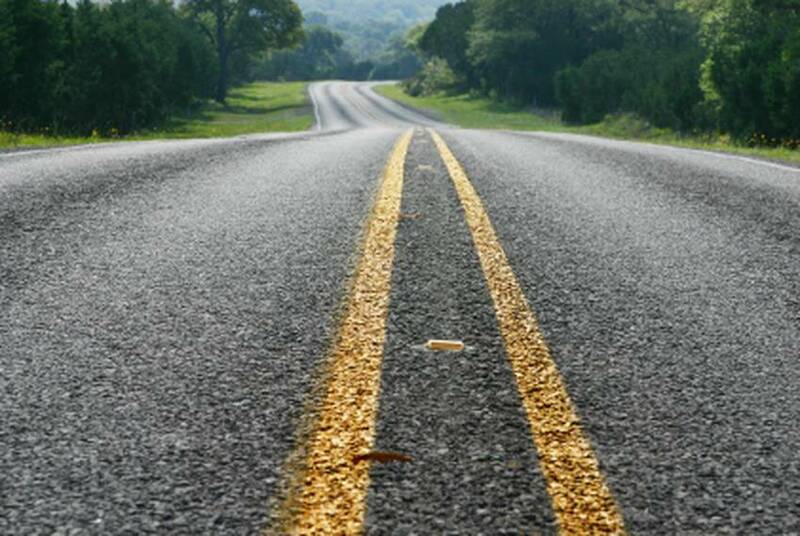 A House committee on Thursday held its first hearing in the third special session, and it voted out a transportation funding plan with minor changes from one that failed in the previous special session. Every day this month, the Tribune will reveal a new way that the laws and budget lawmakers passed in the 83rd legislative session will affect Texans' lives come Sept. 1. See the latest stories published or use our interactive calendar for an overview. UPDATED: Just over an hour after lawmakers ended their second 30-day special session of the year, Gov. 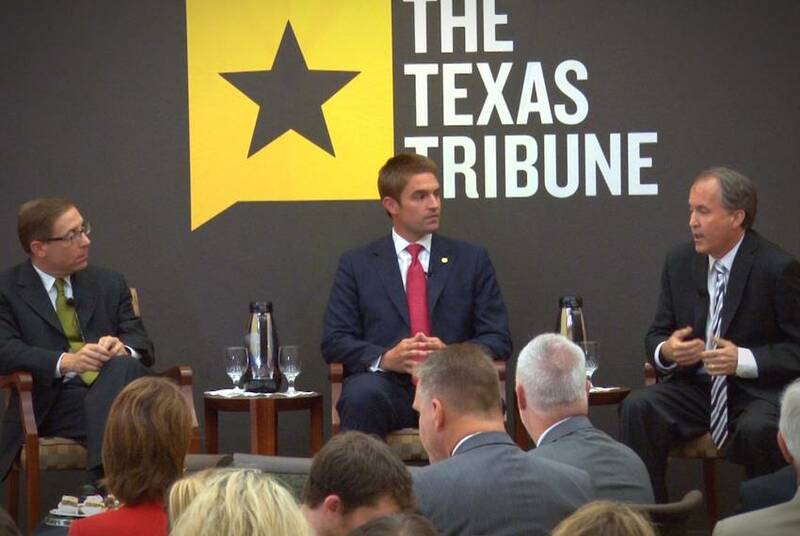 Rick Perry on Tuesday called lawmakers back for a third one, with transportation funding the only issue on the agenda.